October 12, 2009 After the return of Stratovarius the band started touring in May 2009 and is still on the road, now in Latin America and the Polaris World Tour will continue until Feb 2010. 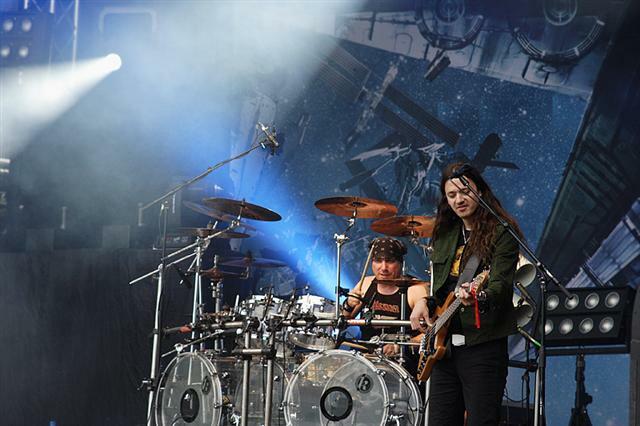 Finnish melodic power metal legends Stratovarius are breaking the silence since guitar player Timo Tolkki left the band. They will return with a new studio album in 2009. It is a positive and powerful record that the band's fans all over the world are certain to take to their hearts. 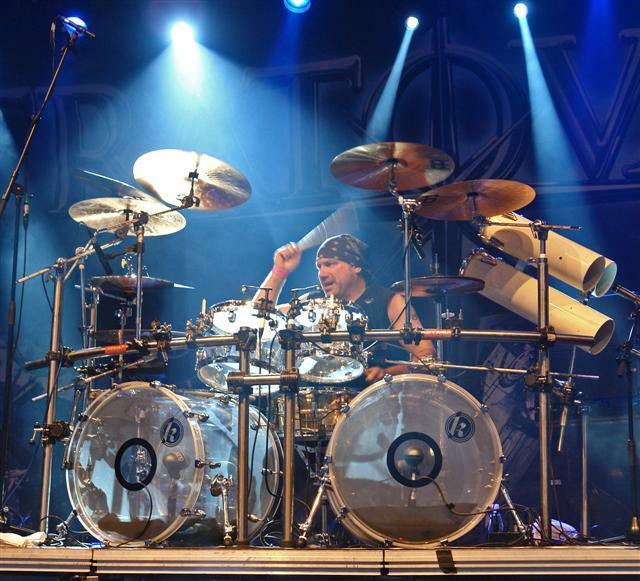 "After Tolkki gave his blessing for us to go on without him, and after writing music together again this summer and a lot of thought, we have decided to carry the legacy of Stratovarius into the future", says Jens Johansson. 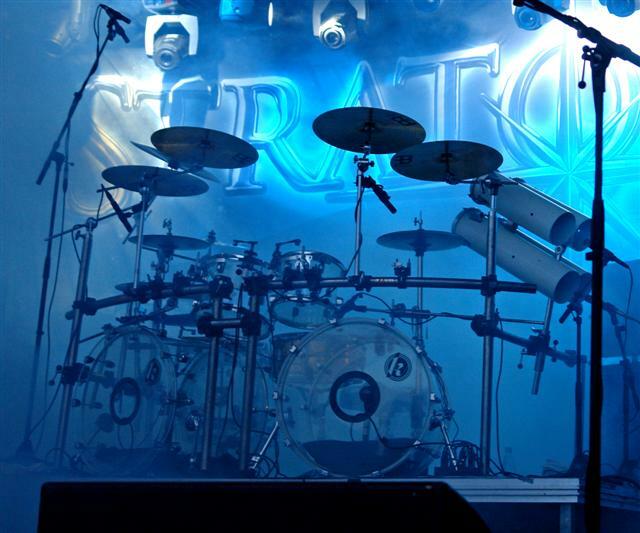 "We are all very excited about the record and about playing Stratovarius music live to our fans. We can't wait. 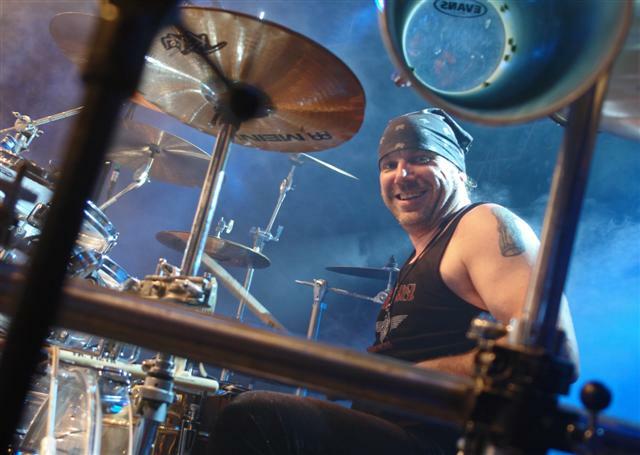 ", adds Timo Kotipelto. The new guitar player is 25-year old Finnish guitar phantom Matias Kupiainen. 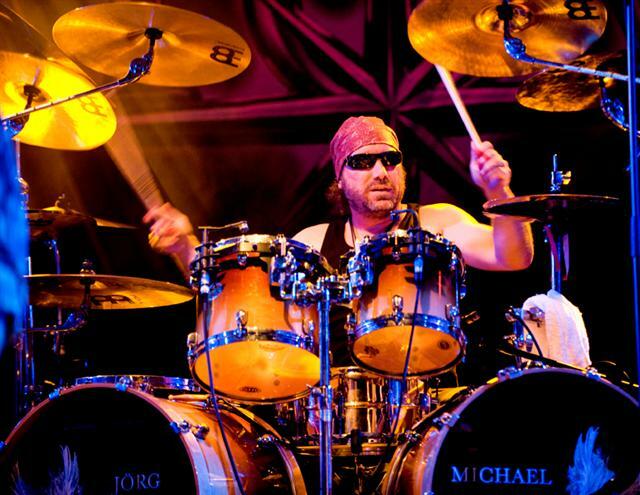 J�rg Michael says, "in Matias we found new character who fits perfectly with his way of melodic guitar shredding, he is a killer player, a 'Wunderkind' from Finland!" 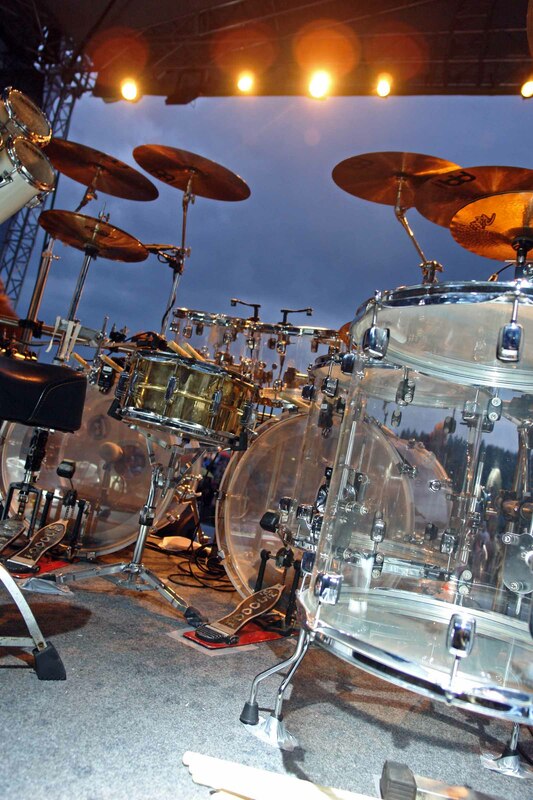 More 2009 festivals are planned and will be announced soon. These dates will be followed by a concert tour. 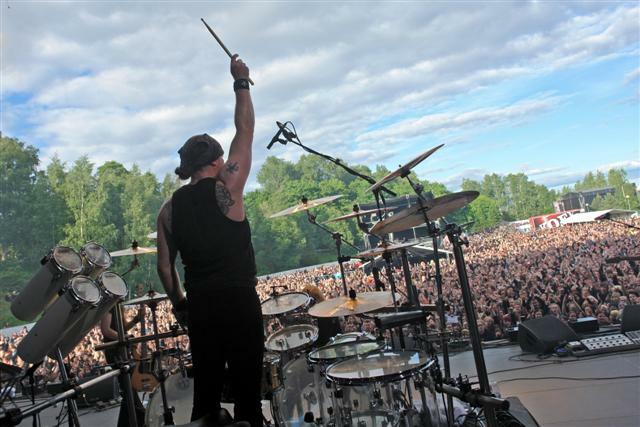 Tolkki's main motivation was greed Timo Tolkki published a statement � on on April 2 this year. The other members of Stratovarius would now like to set the record straight. You can't argue with someone's perception of things, you can just explain how you see things differently. 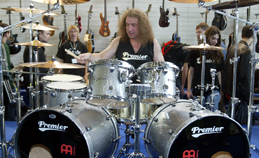 In the summer of 2007, he presented the Stratovarius/ Revolution Renaissance demos we had all financed and recorded to Frontiers Records, and signed a recording agreement for a solo project. 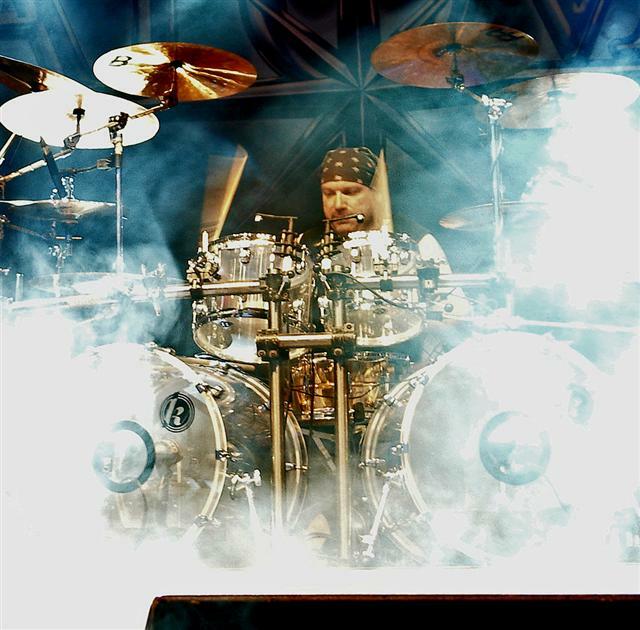 Unbelievably, he promised Frontiers that he alone could (and would) stop Stratovarius from being active for the duration of the R.R. project, for marketing reasons. In exchange for this, Timo alone was paid 154,000 US dollars. This year, Sanctuary agreed to settle, but Timo's announcement and Timo's announcement alone ruined that, leaving us with a debt of 54,000 US dollars. The total loss is around 346,000 US dollars. There was no reason for the timing of his announcement other than some foolish belief it would make the promotion of Timo's project record a bit easier. What he did to the rest of us was stupid, selfish and more than disappointing to us since we all stood shoulder to shoulder with him financially in 2004. In short it's not so much a story of simmering discontent leading to a wise and respectable decision. It's definitely not a story of naivit�. It's the story of Faust, the story of madness, of a band's natural and slow decline, but in the end something mundane: the story of a supreme narcissist going broke and betraying friends of 12 years who helped save him a few years earlier. Hopefully this explains the situation a little bit. Sorry if it is long on business crap, and short on humor or music. This was a terrible, disaapointing blow to us. 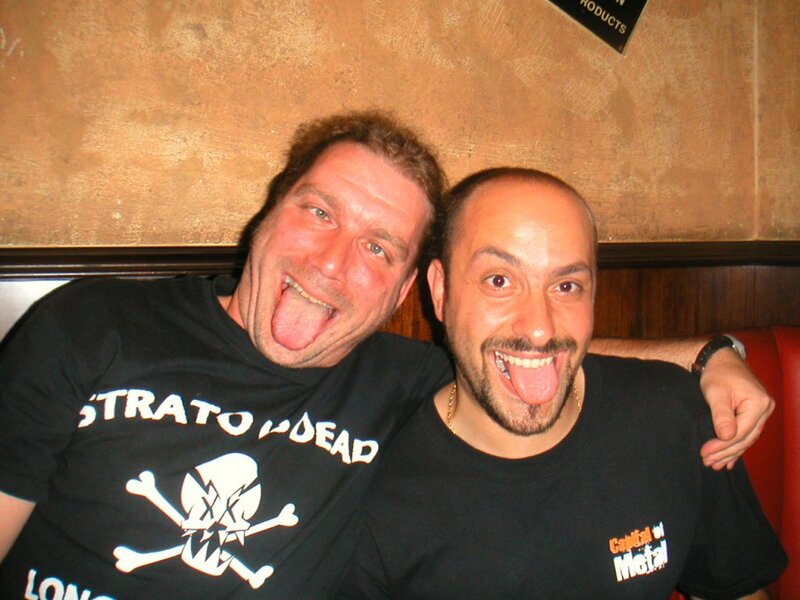 Not everybody speaks Portugese and, oh well, the translations given now and then on Stratovarius forum were... quite bad actually but thanks everyone for your efforts ! Therefore, we thought the original answers would happy everybody. 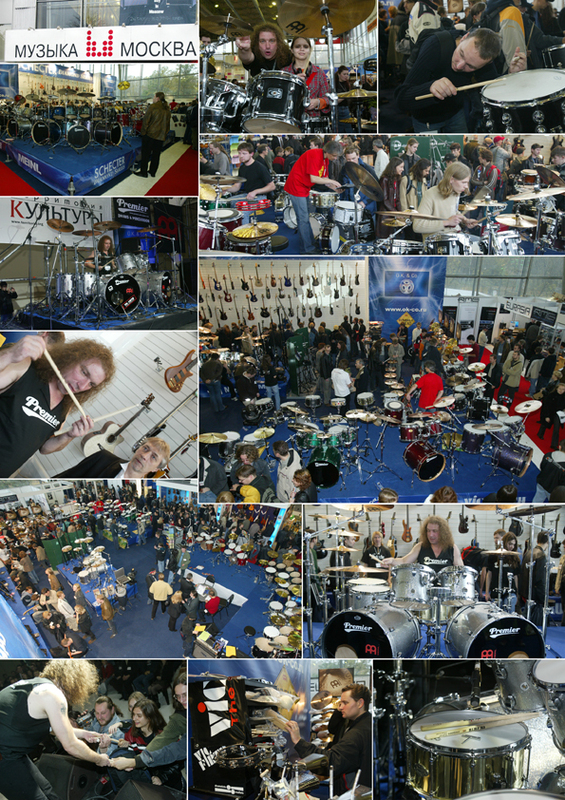 Each year, in Russia, takes place a Musical Technologies Trade Show, which is now the largest exhibition of music instruments, professional audio and lighting equipment and technologies in Russia and surrounding territories. 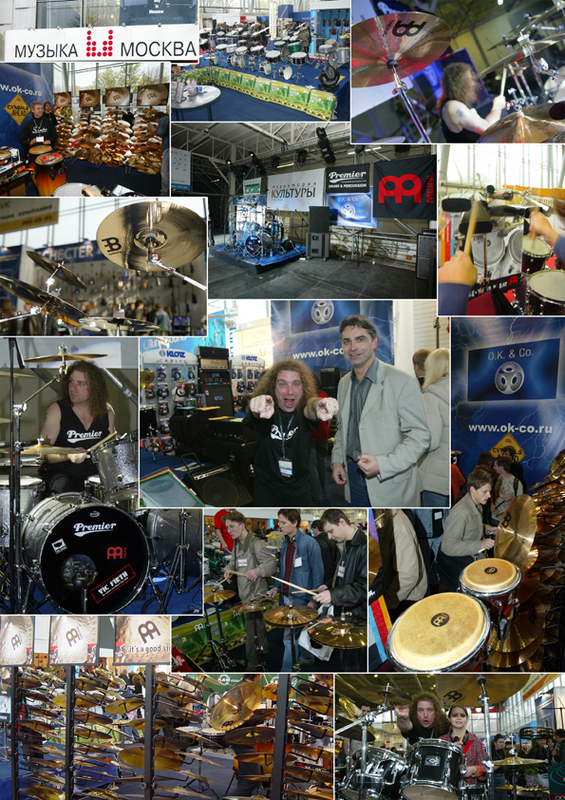 Distributors of world name brands, as well as Russia�s top manufacturers take part in the show. 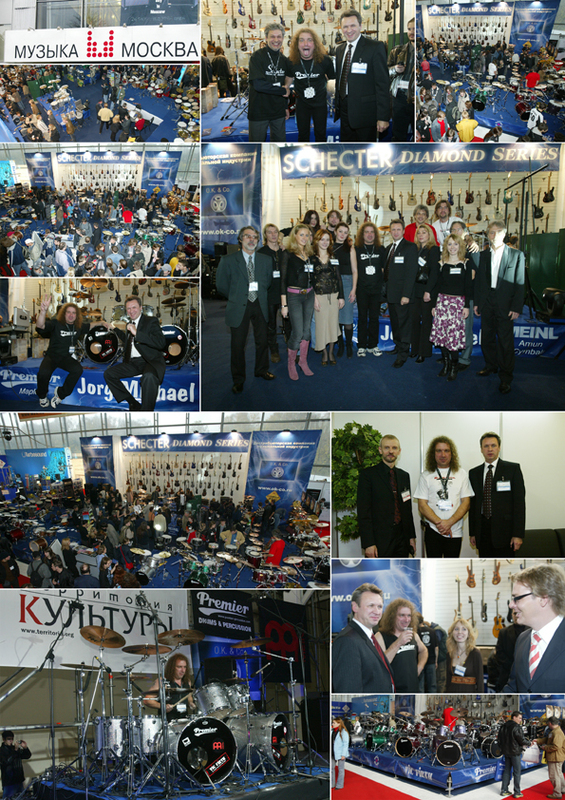 The XI International Specialized Exhibition "Music Moscow 2005" held on October 13-16 at Cultural Exhibition Center �Sokolniki� in Moscow. 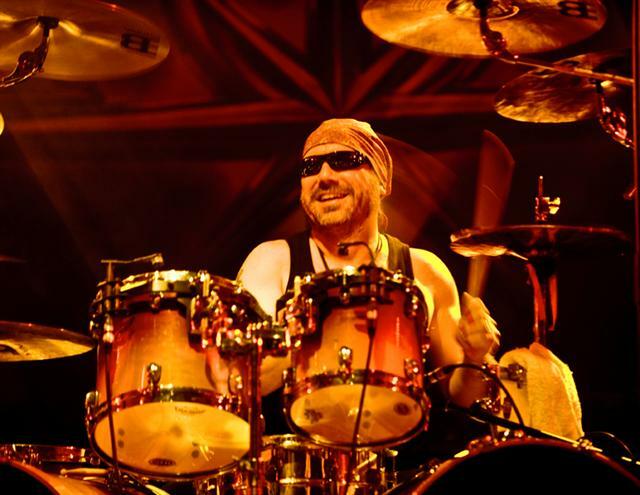 J�rg, who is endorsed by Premier and Meinl, was invited by O.K.& Co. - Premier, Meinl and Vic Firth distributor on the territory of Russia and GUS countries, to perform some drum clinics. 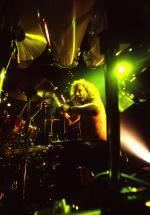 He also headlined a show with a former drummer of Santana and Mel Gaynor (Simple Minds) playing before him. Watch out the photo reports ! 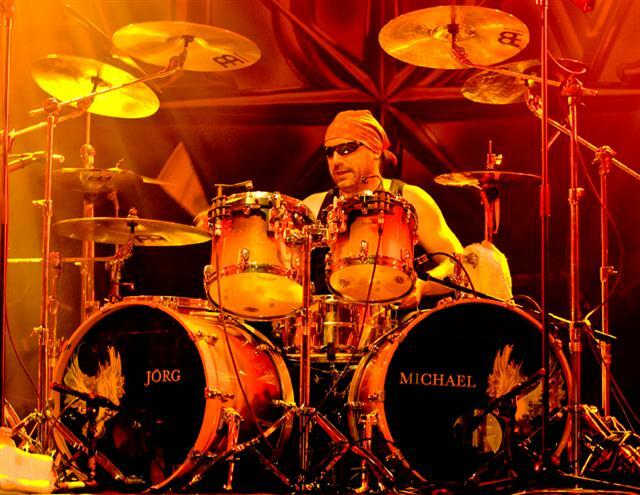 This is Jorg Michael speaking! 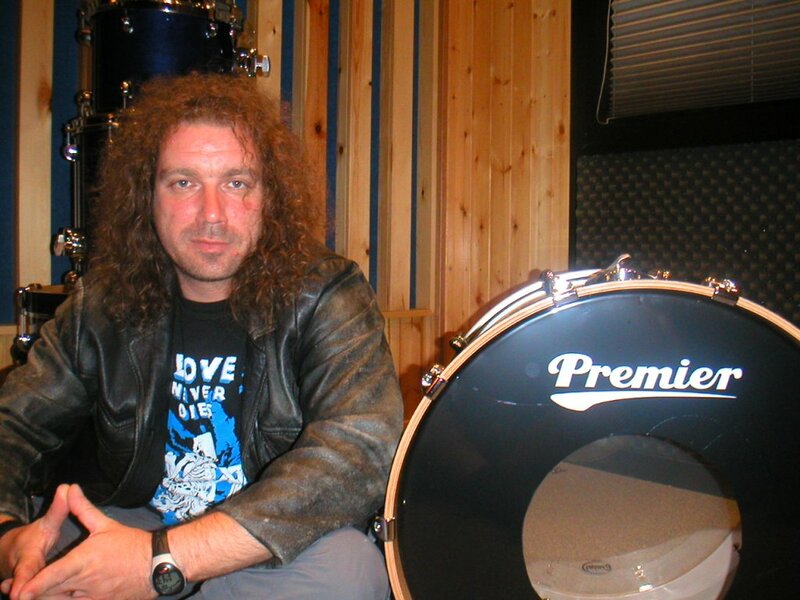 Jörg just drummed the next official album of italian rockers Kaledon! The recordings took place in Como / Italia at Mirage Studio in the beginning of July and the producer was Mr. Alex Azzali, engineer Mr. Andrea Tapasso! 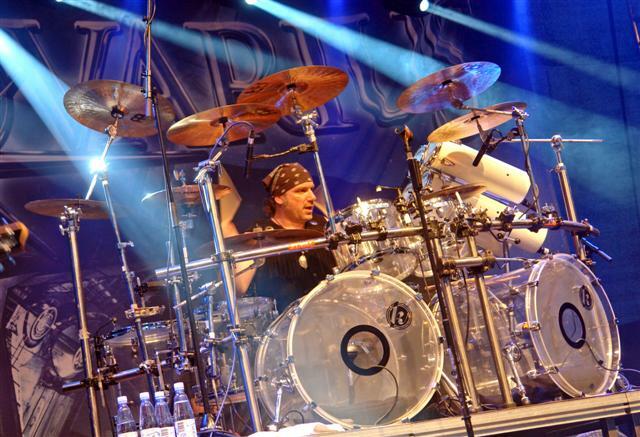 Jörg is the new drummer of Saxon! 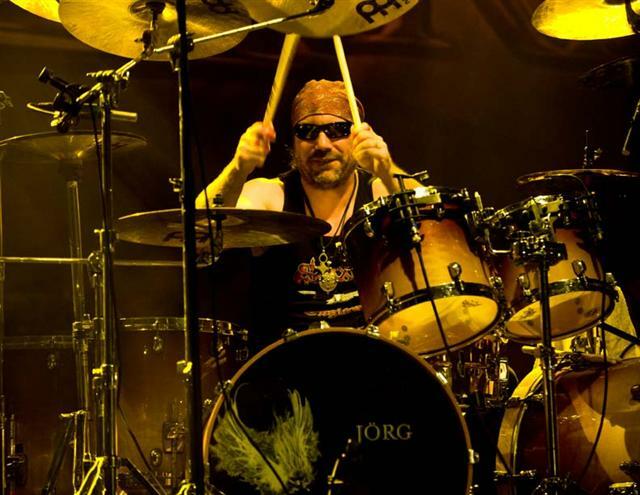 After playing the drums on the new Saxon album "Lionheart" (release date September 20th) Jörg also will join the Lionheart world tour which will be kicking off on September 22 in Kiel/Germany! 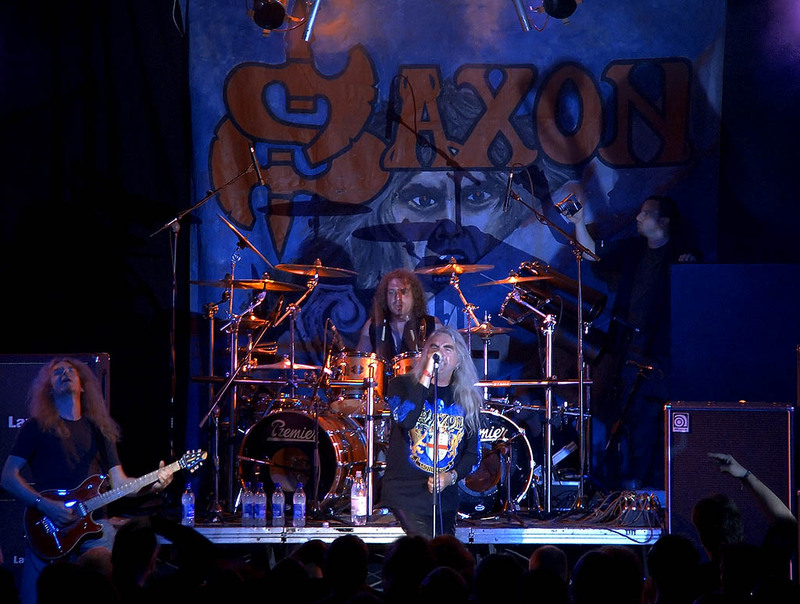 Jörg was introduced to the Saxon Line up on their release party at the Markthalle Hamburg on August 20 where they also performed a couple of songs live! The first show they played together was one day later at the Mission Impossible festival in Sweden! 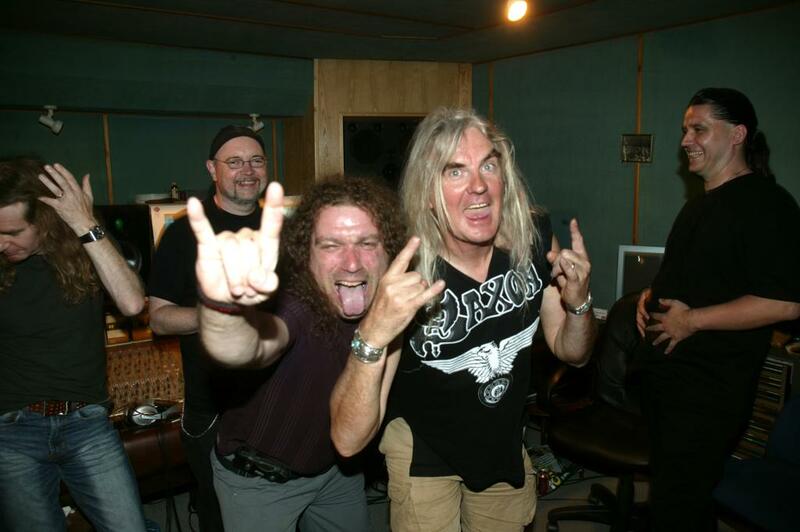 Before that Jörg had a guest appearance at the Wacken Open Air 2004 in the song "Crusader" during Saxon�s 2 hours show! A personal statement of J�rg will follow soon!